This weekend, the President of Piranha Arts, Christoph Borkowsky will be speaking the fifth edition of the Selam Festival in Addis Ababa, Ethiopia. 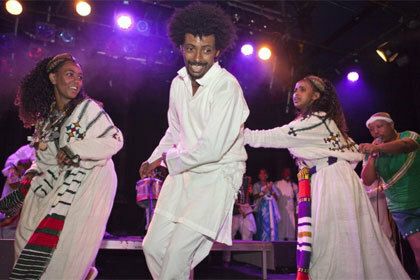 As well as performances from some of the best musicians from East Africa and the world, the festival also hosts workshops and a cultural forum. If you will also be attending the event and would like to meet up with Christoph, get in touch with us at media@womex.com to arrange a meeting. Also, if you come to Addis don’t miss to visit Mulatu Astatke (Official Artist Page) 's African Jazz Village club. 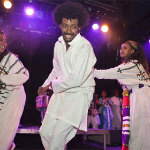 If you are lucky you can see the ethio-jazz master on stage himself. 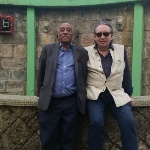 Second photo of Mulatu and Piranha Arts president Christoph Borkowsky.